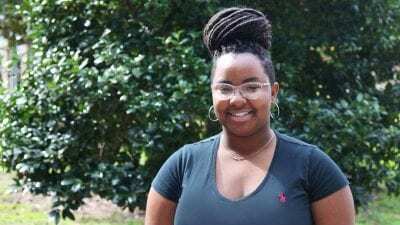 Several Polk State Lakeland Collegiate High School students made strong showings at the recent Future Business Leaders of America District Leadership Conference. Also participating in the event were students Shaukat Ali, Adonis Brown, Laquill Mason and Kym Wortman. FBLA is a business education program for middle- and high-school students, helping them to prepare for their future careers. 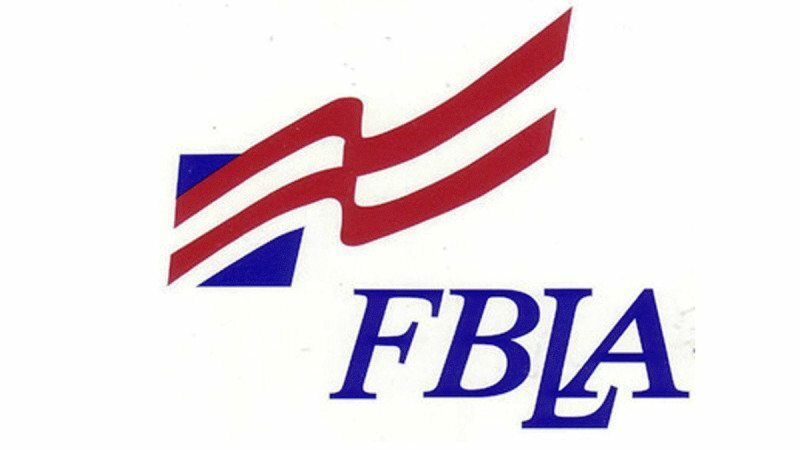 Each year, FBLA students around the county take part in competitions for areas including Accounting, Business Law and Technology Concepts. 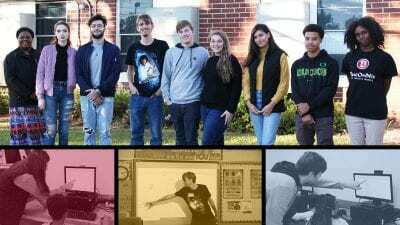 The winning students are now eligible to attend the State Leadership Conference in Orlando in April, where they will compete against chapters from across the state for the opportunity to attend the National Leadership Conference. The College operates Polk State Chain of Lakes Collegiate in Winter Haven and Polk State Lakeland Collegiate as public, charter high schools, allowing students to fulfill requirements for their diplomas while also earning college credits — all at no cost.